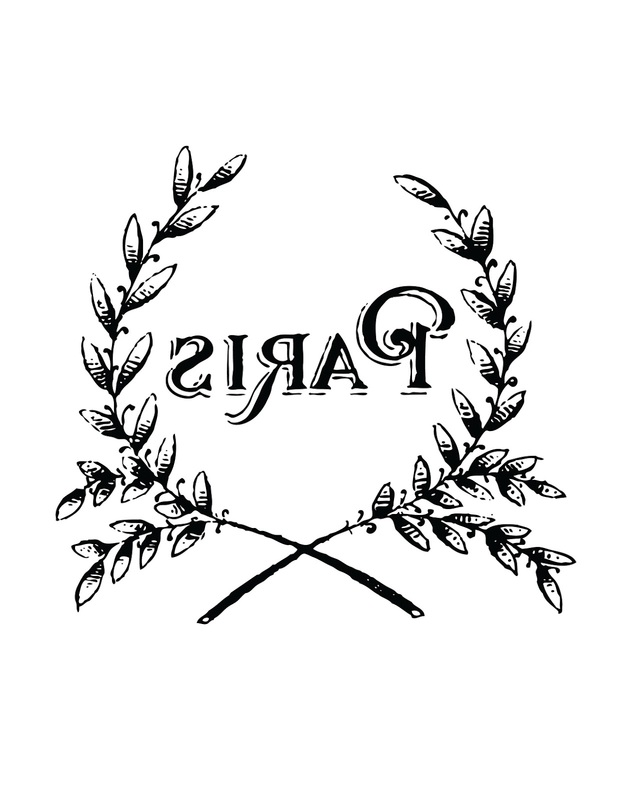 This is a new French Transfer printable, that I made last night! This one comes from an 1840’s French Letterhead. 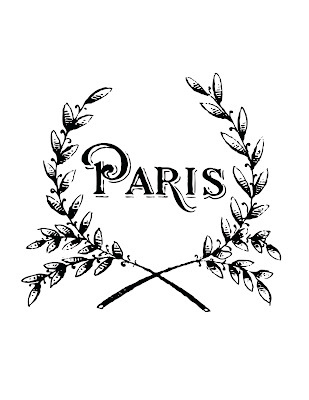 It’s a lovely Romantic Wreath and I’ve added the word Paris to the center of it. I love the slightly primitive nature of this older Wreath! I’ve sized these so that you can use them for your DIY projects, like pillows, towels, signs, garden pots or even furniture pieces! I’ve included a front facing option and also a Reverse option. 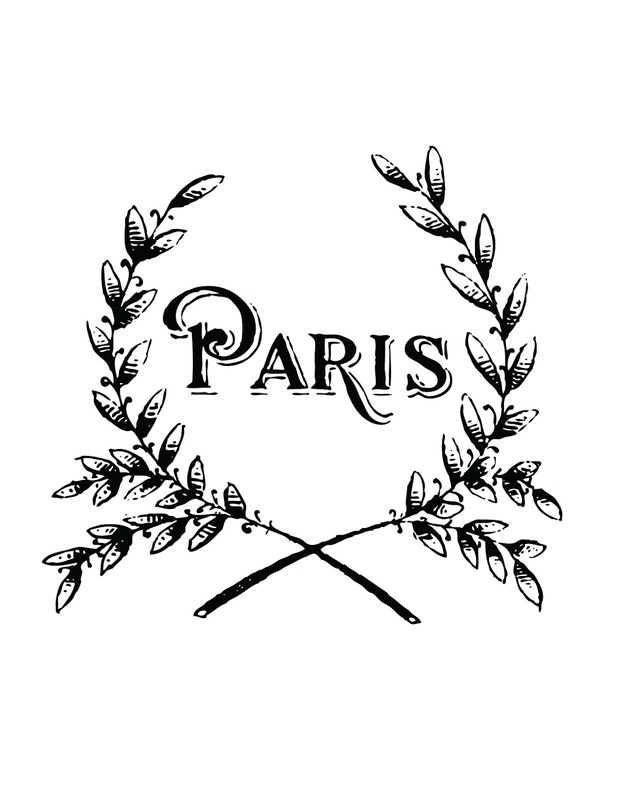 French Transfer Printable – Paris Maison! Transfer Printable – French Wreath with Butterfly! Script Fleur de Lis Transfer! I NEED to use this! So great. Thanks. Thank you for todays graphic! Not to mention all the graphics you so graciously give to everyone! Merci de partager,je vais essayer,se sera une premiére fois pour moi!!!!!! Thanks to all of you, for your very kind comments! I love the font on this! Can you share with us the name of it? Thanks for the mirror image! !